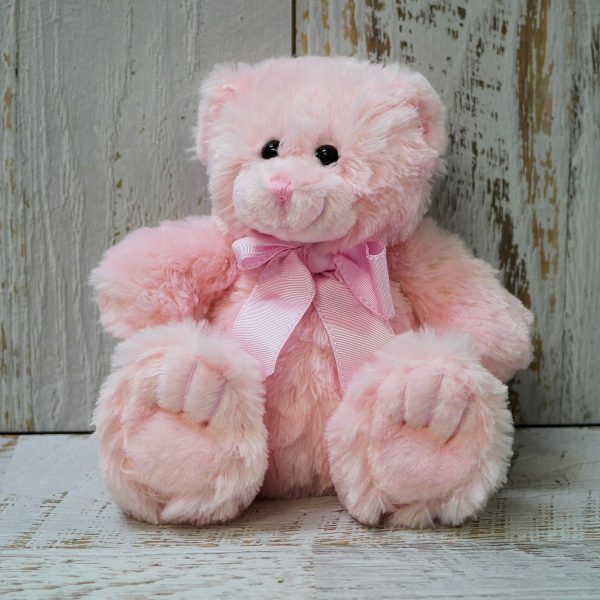 Cuddly Teddy Bear in Pink – Medium. 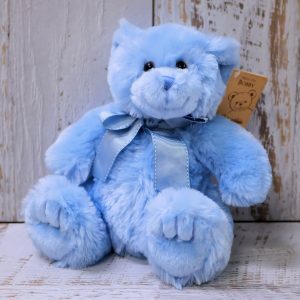 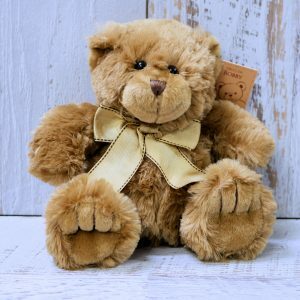 Karinya stock a selection of cuddly pink teddy bears in this price range. 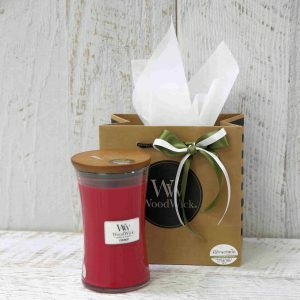 Let our floral design team select something suitable for the occasion.